The top volunteers will get a free trip to Washington, DC. The search recently began for Illinois’ top youth volunteers of 2017 in the Prudential Spirit of Community Awards. Now through Nov. 8, students in grades 5-12 are invited to apply for the awards in a nationwide youth volunteer recognition program sponsored by Prudential Financial in partnership with the National Association of Secondary School Principals (NASSP). The program is in its 22nd year, with awards presented annually on the local, state, and national level. Applicants must have made meaningful contributions to their communities through volunteer service within the past 12 months. 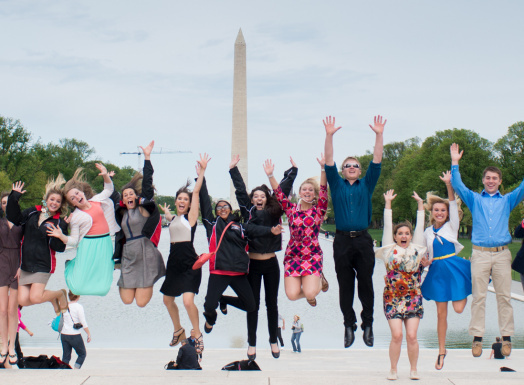 Officials will announce Illinois’ top youth volunteers in February, with winners receiving $1,000, along with medallions, and all-expense-paid trips to Washington, DC. 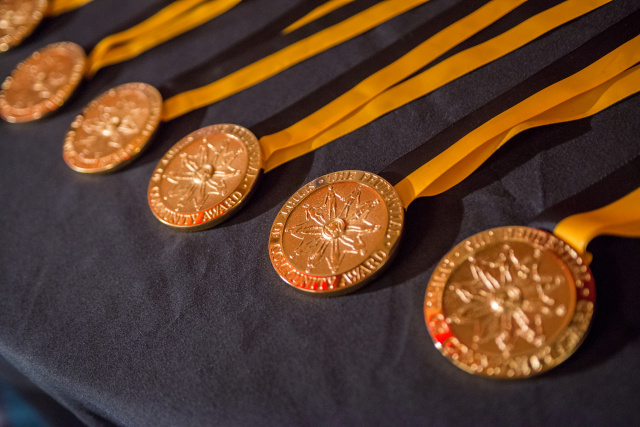 Ten national winners will each receive $5,000 awards, along with gold medallions, crystal trophies for their schools, and $5,000 grants from the Prudential Foundation for the charity of the winner’s choice. Winners' medallions are inscribed with the program's logo. Applicants for the awards must submit their competed applications for certification to a middle or high school principal, and the schools will select their top youth volunteers, present them with certificates, and recognize them as role models for students. Access the online application; or request paper application forms by calling 877/525-8491. For more information, visit the dedicated NASSP website on the youth volunteer recognition program.